Breaking news: Crows probably have sense of numerical competency (a.k.a. they can count)! Ok, so this isn’t breaking news, and it’s not exactly true, but it makes for a nice headline as evidenced by the number of articles that have shown up in my inbox this week regarding a new study. As early as 1950, Otto Koehler, a German animal behaviorist, showed that captive Western jackdaws would only turn over enough boxes to obtain the corresponding number of treats they saw him hide (up to around six). Parrots too, have shown that they can solve problems requiring the ability to count to around six1. So what makes this new study so special? It’s not so much that researchers showed that crows can discriminate quantities but how. 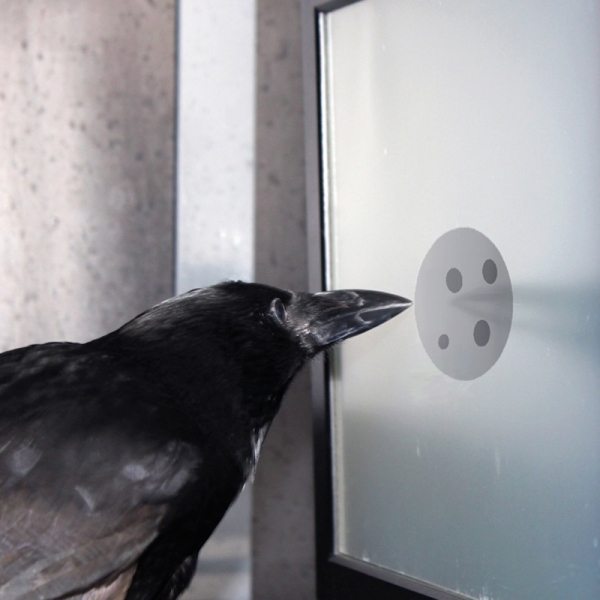 By presenting trained carrion crows with computer screens that showed two quantities of either matched, or mismatched dots, researchers were able to demonstrate that the birds could correctly indicate if the quantities were the same or different, despite the dots being of different sizes and arrangements2. While that’s in and of itself cool and of value, the main finding what that it’s actually individual neurons that are recognizing and responding to these different quantities. Why is that so cool? Because that’s basically how our own brains begin to understand numbers too, despite our brains being, in some ways, really different. Take that in for a minute: Our human brain, and a crow (a bird! ), process numbers in a very similar way. For a scientist, the neon sign illuminating “convergent evolution” immediately lights up. The researchers did not show, however, that that they could count in a strict sense like us, meaning the neurons were responding to numbers relative to each other and not to stand alone values. So perhaps jackdaws or carrion crows are different in this respect, or Koehler’s experiments were testing a different kind of problem solving ability that better teased this out. Still, crows prove once again what magnificent animals they are and their relevance in understanding our own evolution as humans. 1) Pepperberg, I.M. (1999) The Alex studies: Cognitive and communicative abilities of Grey Parrots. Cambridge, MA: Harvard University Press.